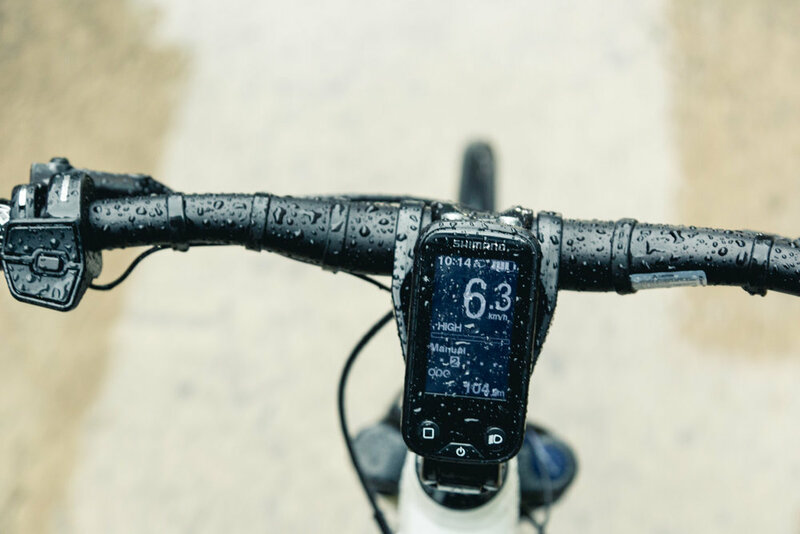 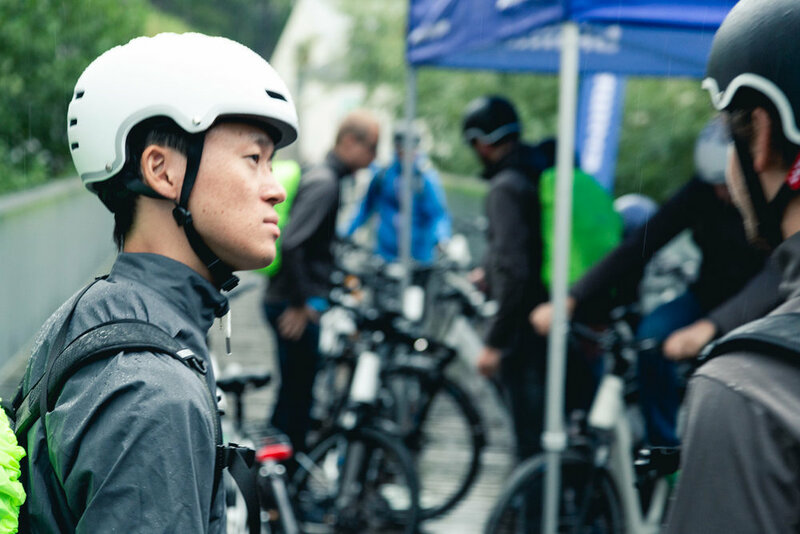 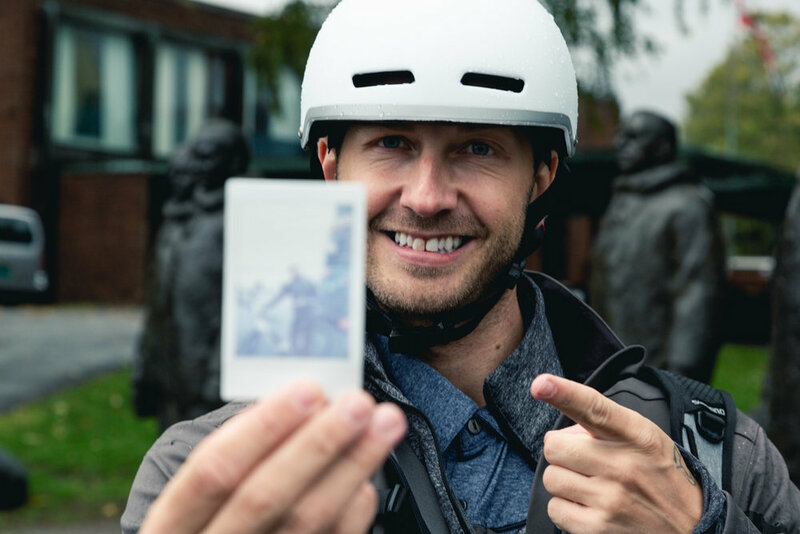 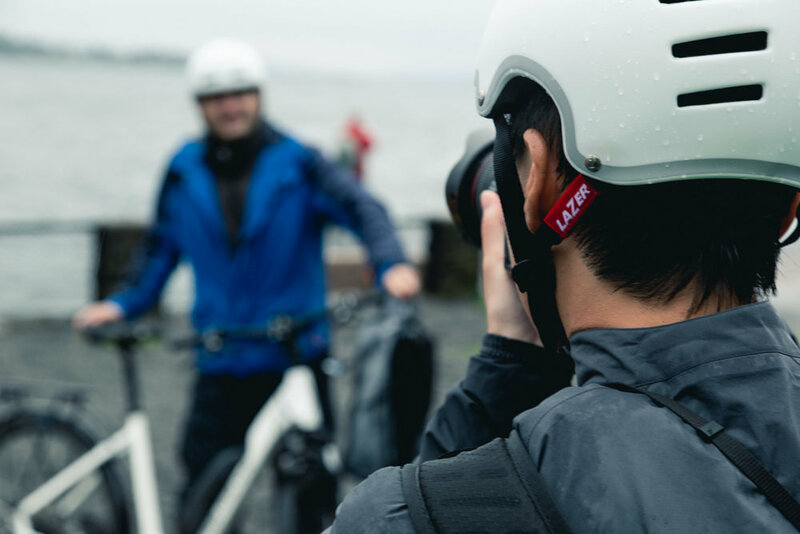 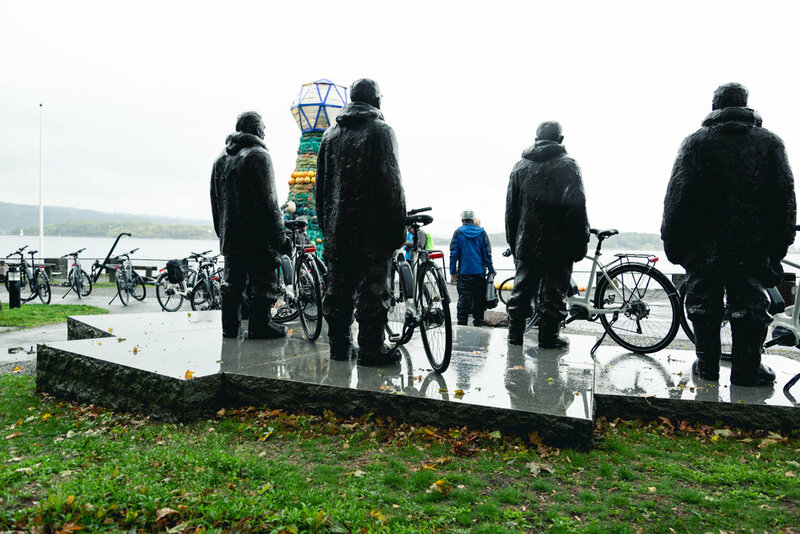 Earlier this month, I was commissioned to ride a long on a biking event hosed by Shimano in Oslo to take some pictures of the #shimanosteps event. 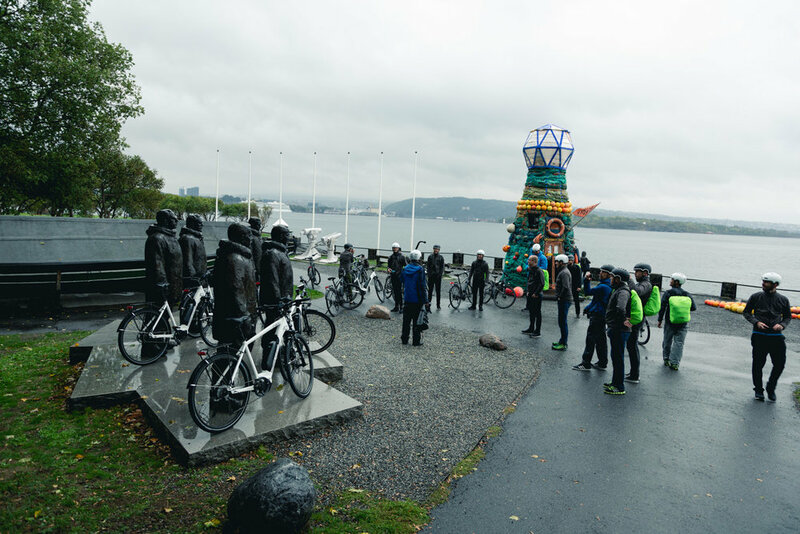 Unfortunately, the weather gods weren’t exactly on our side, but it was a great fun event none the less. 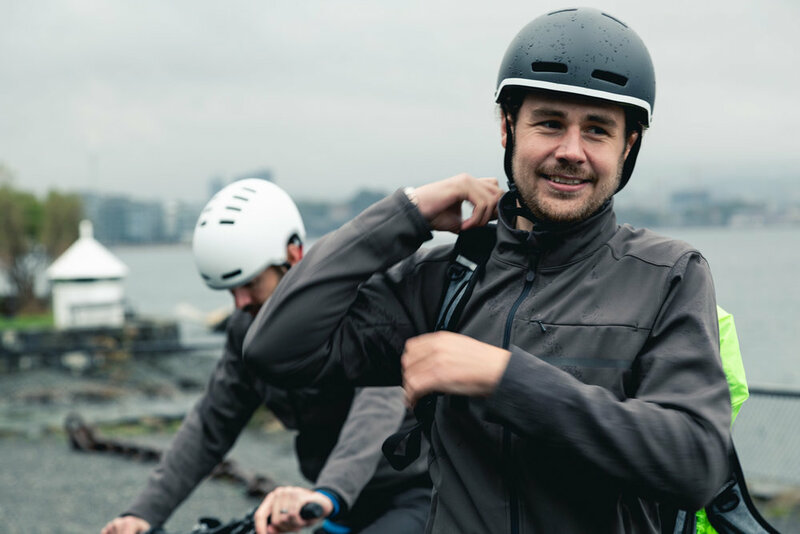 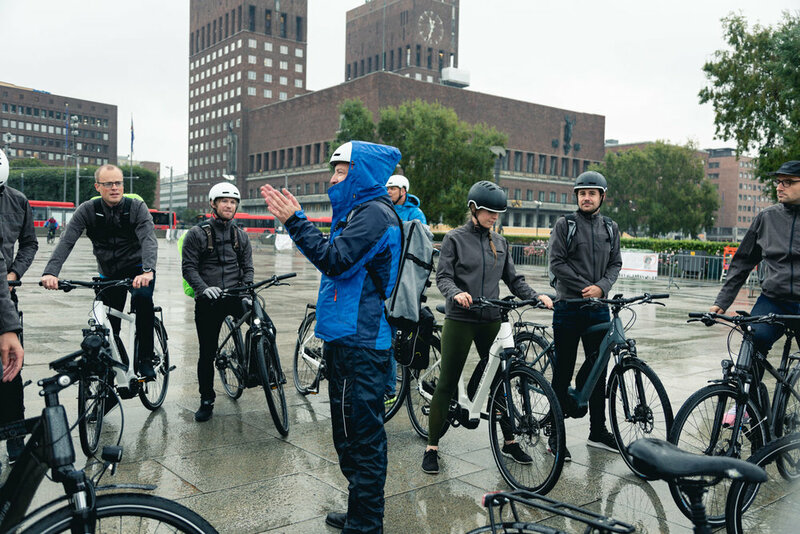 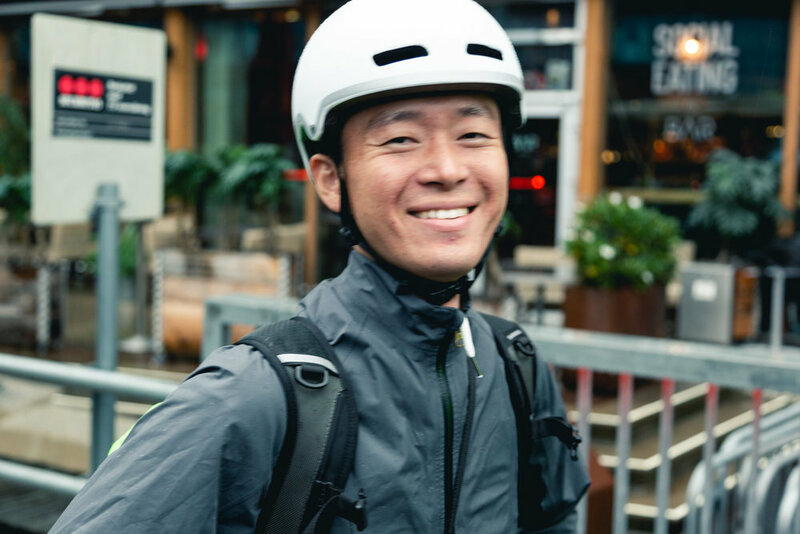 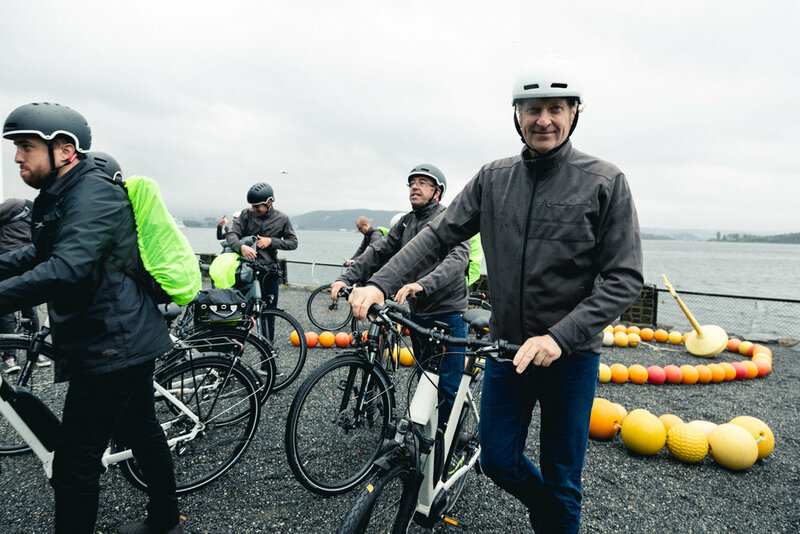 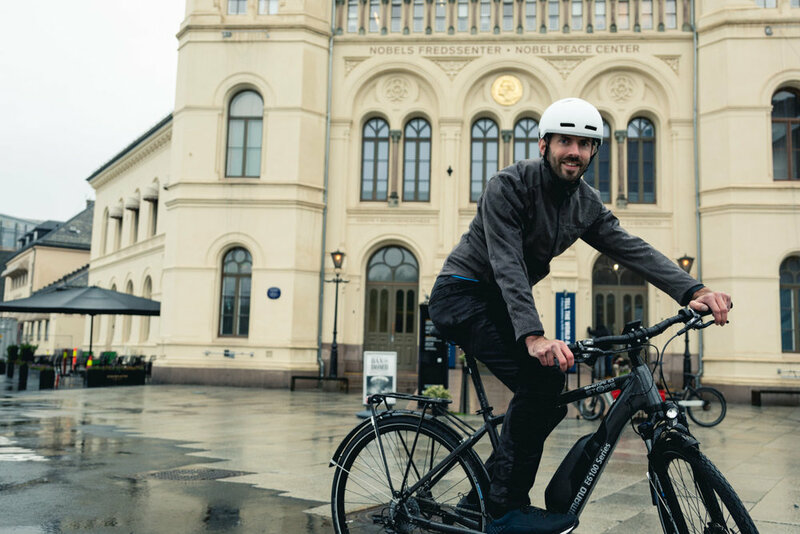 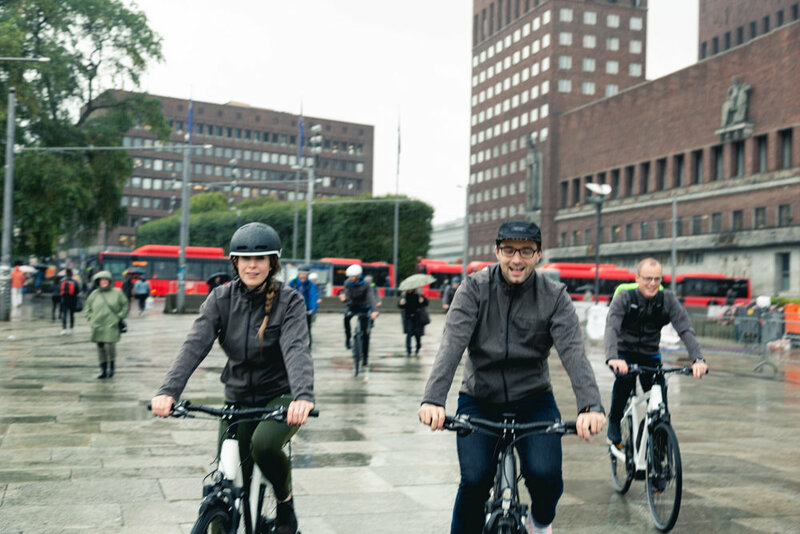 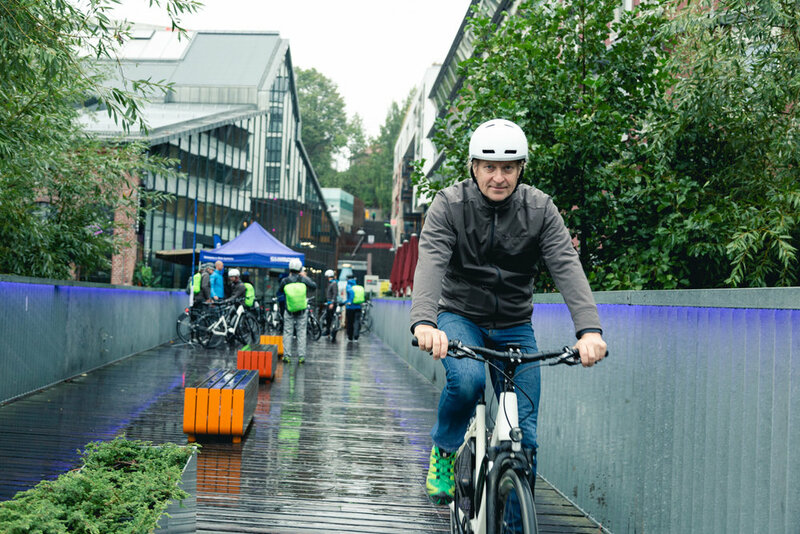 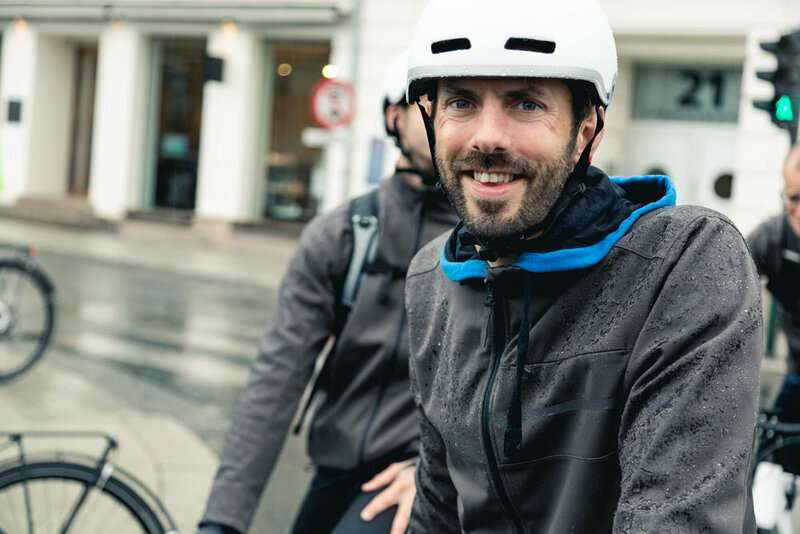 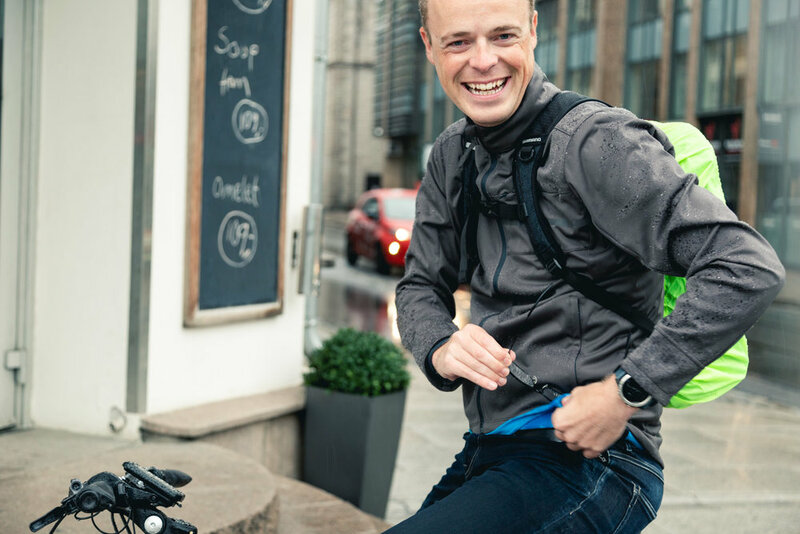 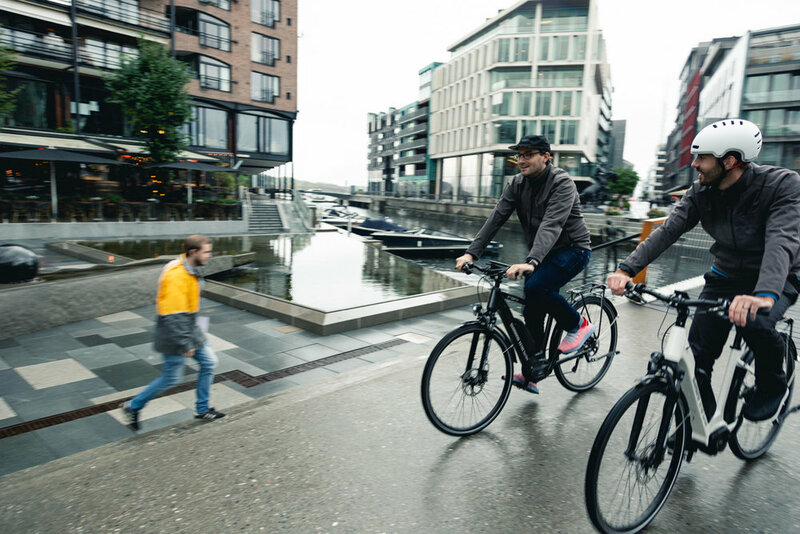 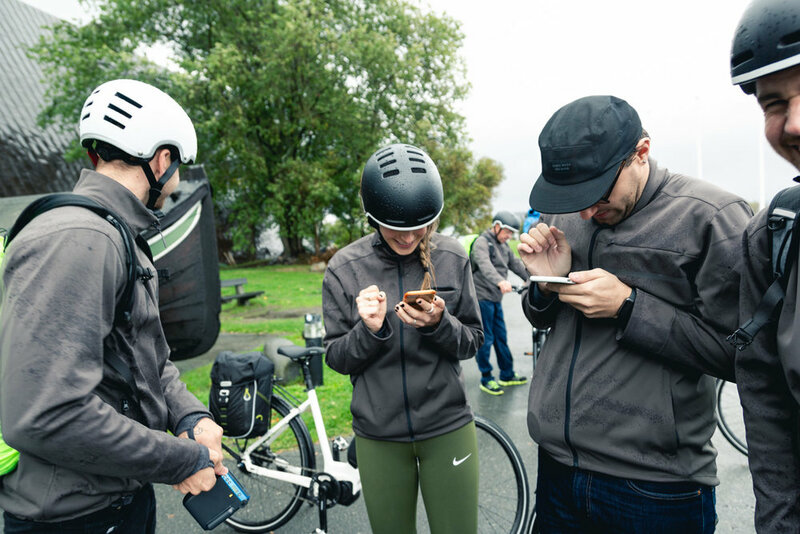 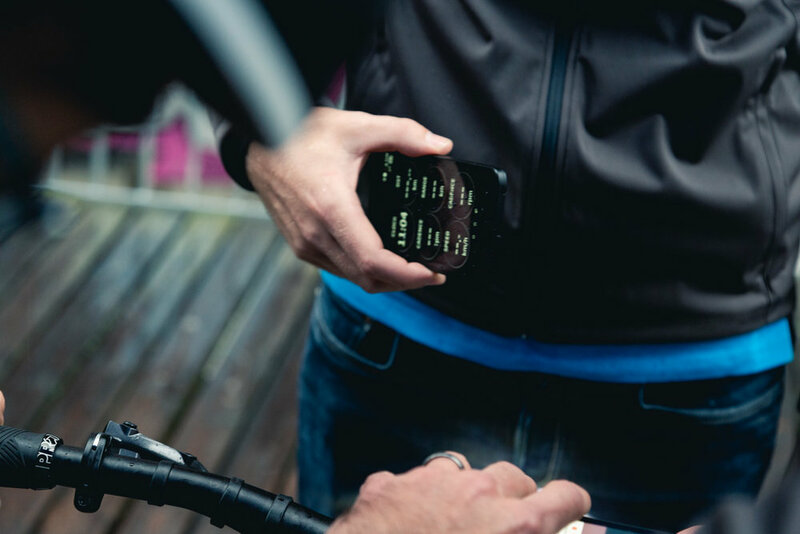 Also a great experience cruising around Oslo on electrical Shimano bikes a long with international influencers that ride bikes for a lifestyle.